telephone: 702.326.7179"2019 The Year of the Vegas Visitor"
The Vegas Visitor is an "Information and Telecommunication Company" serving travelers to Las Vegas. We are not interested in information overload. The Vegas Visitor is designed with quality over quantity in mind. The Vegas Visitor Magazine's goal is to provide information to the Conventioneer and the World Traveler, the Visitors who frequent the Las Vegas World-Class Destination Resorts. We know that both Conventioneers and Tourists travel to a variety of cities looking for something other than gaming. We will provide the information necessary to enhance your Las Vegas Visit starting with the "Best Las Vegas Room Rates." 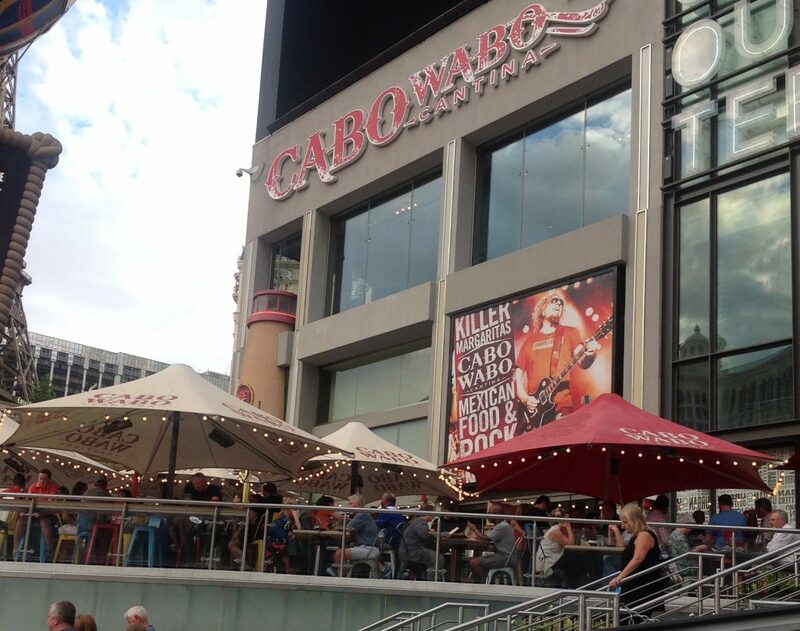 Cabo Wabo Cantina located center-Strip inside the Miracle Mile Shops at Planet Hollywood. Las Vegas is a traveler's destination dream come true. Las Vegas once known only for gambling is now a true World Class Vacation Destination. 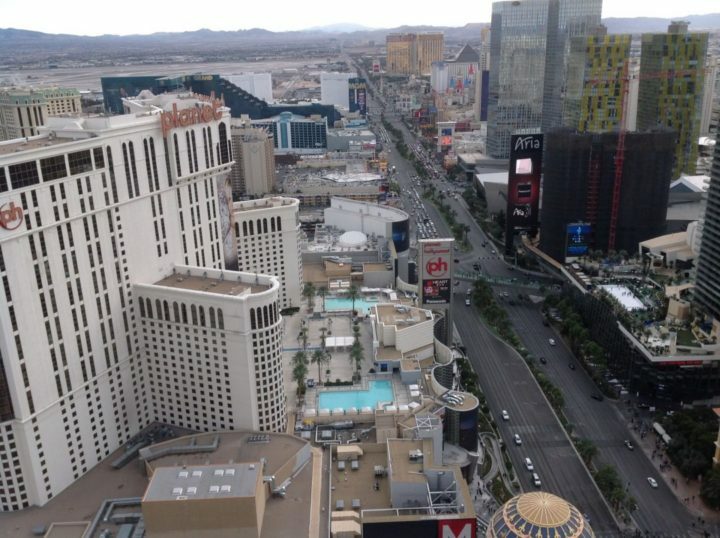 Seventeen of the twenty largest hotels in the United States are in Las Vegas. Las Vegas is also home to World Class Dining and Entertainment. 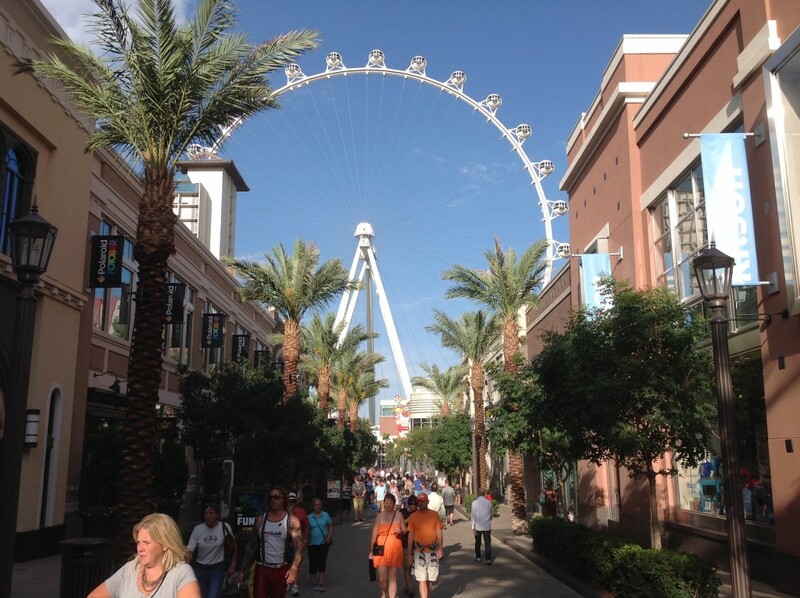 We will provide the information necessary to enhance your Las Vegas Visit and other City Visitor location visits. The Vegas Visitor is part of the World Visitor Network. The World Visitor is an Information and Telecommunications Network of internet magazines that provide information on cities throughout the United States from San Diego to Miami. The Visitor websites content platforms are similar in order to provide ease of access to the information provided. All photography on the Vegas Visitor website is the sole property of the Vegas Visitor unless otherwise stated and re-publication is prohibited.